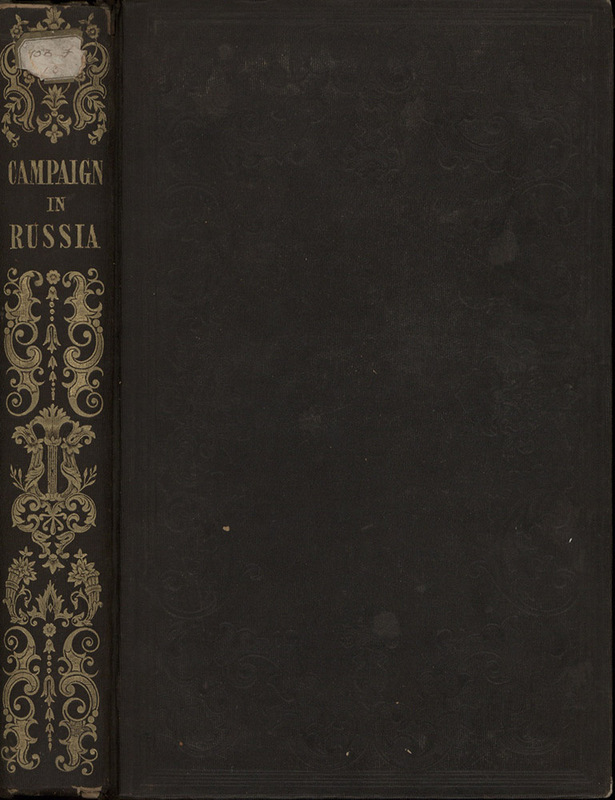 Several volumes in French, Russian, and English, with accounts of military events in Russia in the nineteenth century, including the failed French invasion by Napoleon in 1812 , and the Crimean War. Two of the works in English are translations of the original French (Philippe-Paul Ségur and Gaspard Gourgaud), and one is a translation of the memior of a Russian General. Berga's Sevastopol Album contains 37 full page, printed plates. 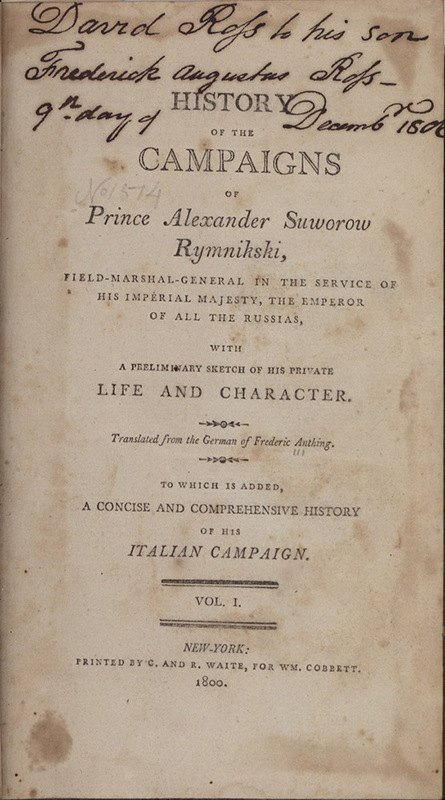 History of the campaigns of Count Alexander Suworow Rymnikski, field-marshal-general in the service of His Imperial Majesty, the Emperor of all the Russias: with a preliminary sketch of his private life and character. New York: Printed by C. and R. Waite, for Wm. Cobbett., 1800. 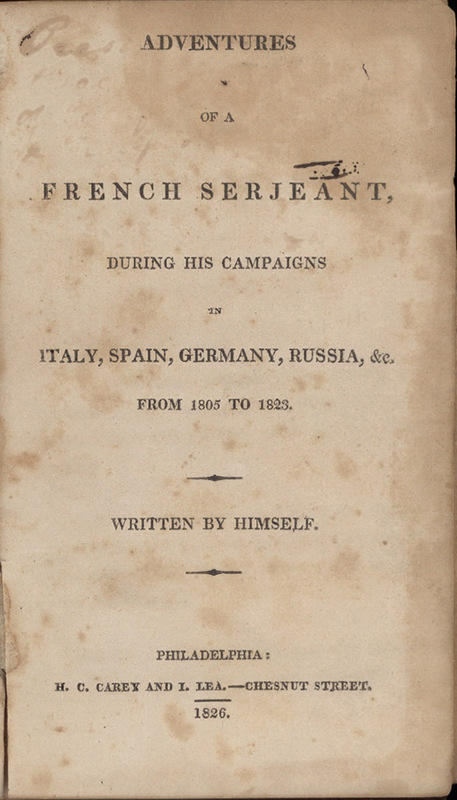 Adventures of a French serjeant : during his campaigns in Italy, Spain, Germany, Russia, &c., from 1805 to 1823. 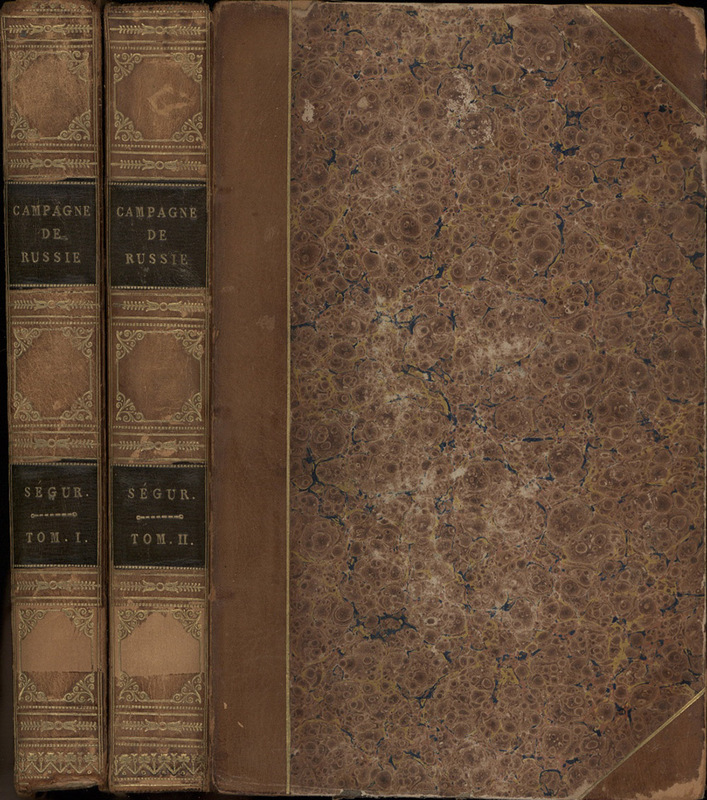 Philadelphia: H.C. Carey and I. Lea, 1826. Sevastopolskii albom [Севастопольский альбом; A Sevastopol Album]. 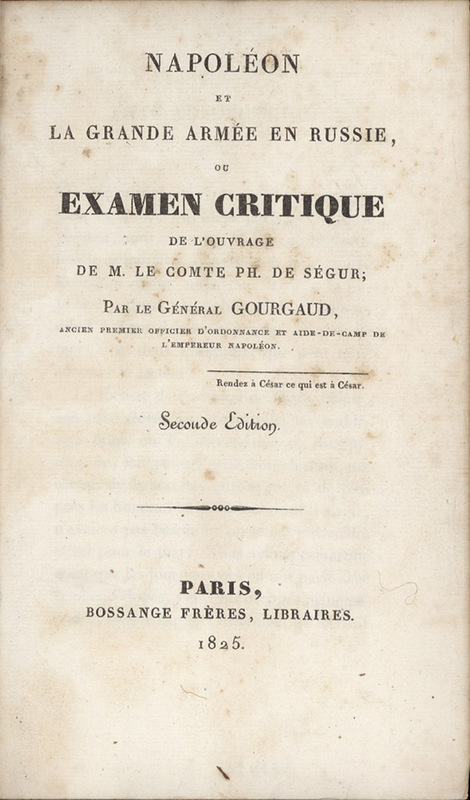 Napoleon et la Grande Armée en Russia, ou Examen critique de l'ouvrage de M. le Comte Ph. de Ségur. Paris: Bossange Frères, Libraries, 1825. 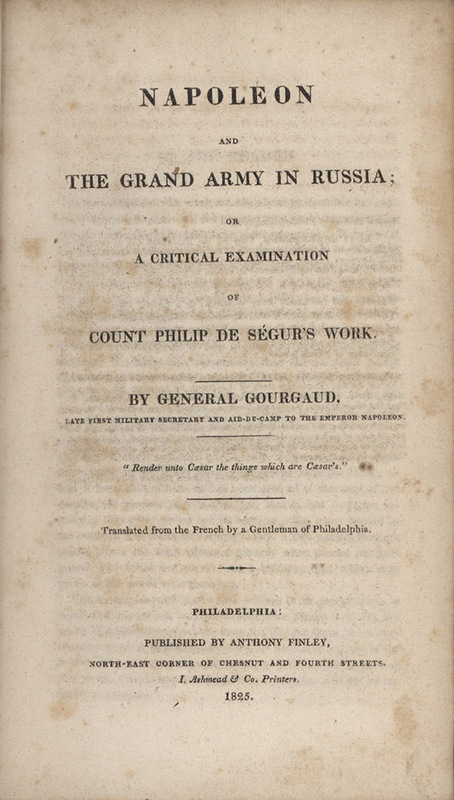 Napoleon and the grand army in Russia; or, A critical examination of Count Philip de Ségur's work. interesting scenes of which the author was an eye-witness. 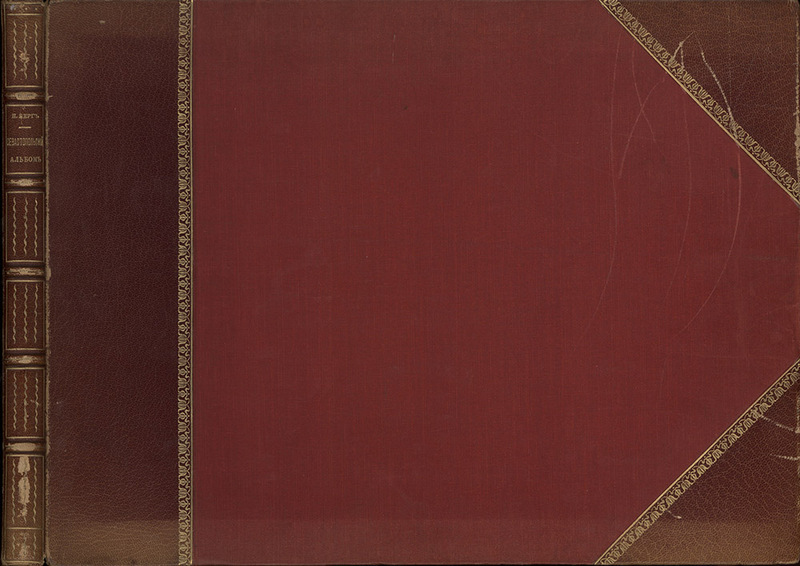 Hartford, [Conn.] : S. Andrus & Son, 1852. 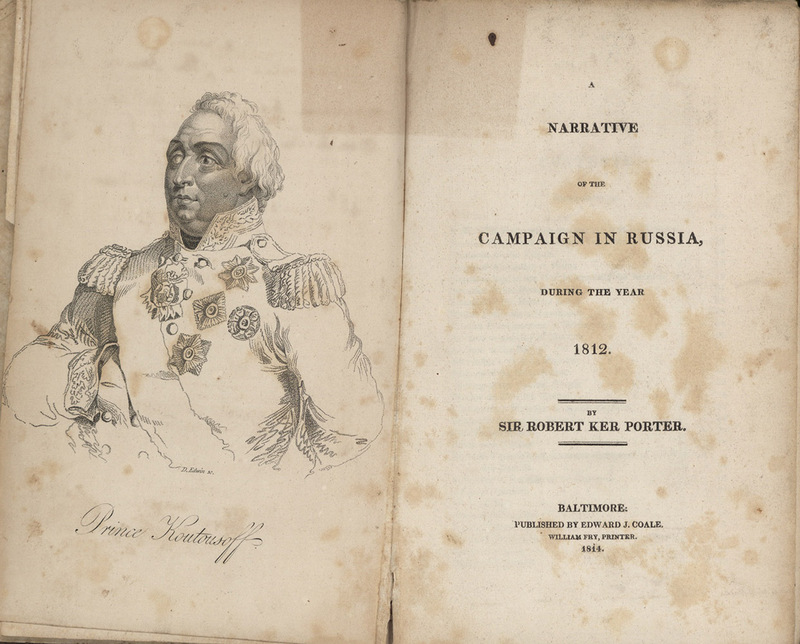 A narrative of the campaign in Russia, during the year 1812. Baltimore, E. J. Coale, 1814. 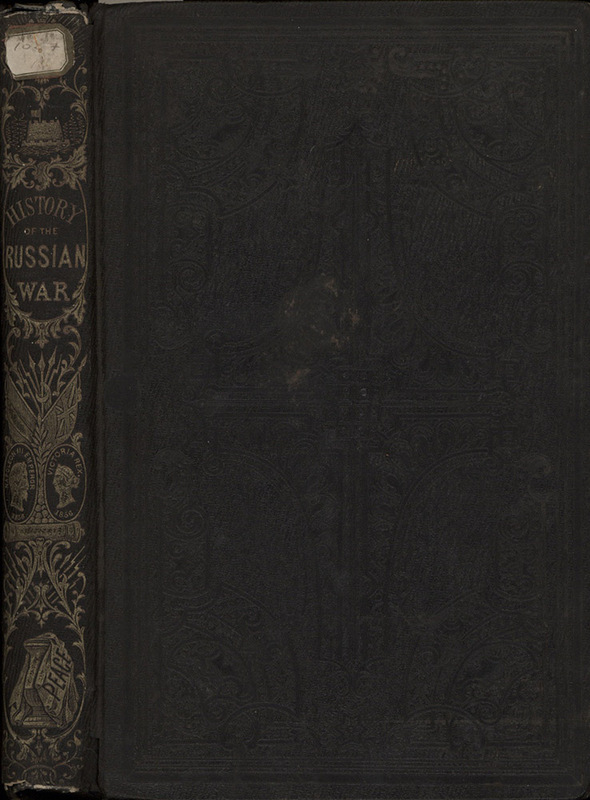 Complete history of the Russian War, from its commencement to its close. New York: J.G. Wells, 1856. Histoire de Napoléon et de la grande-armée pendant l'année 1812. 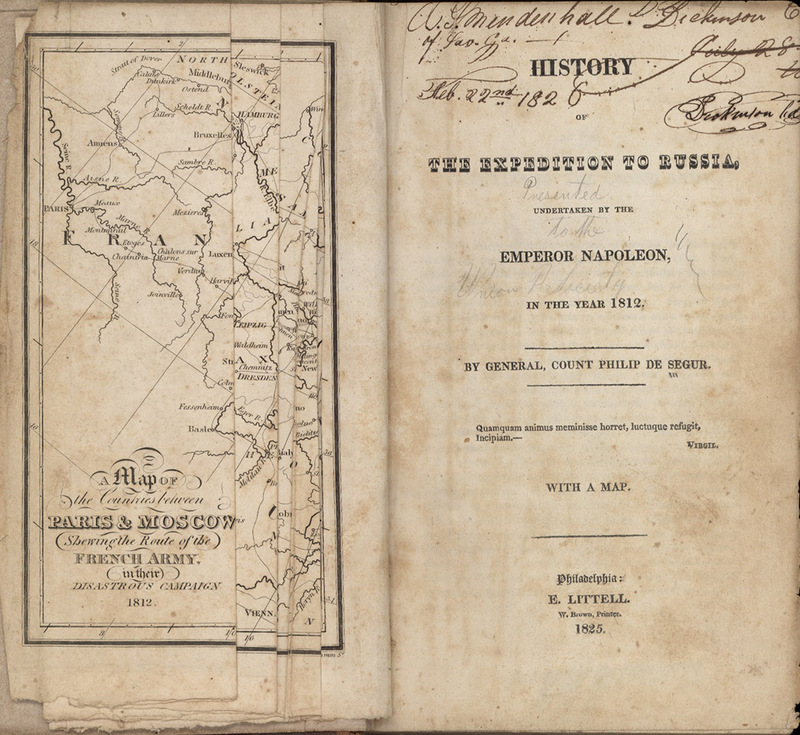 History of the expedition to Russia, undertaken by the Emperor Napoleon, in the year 1812.